Can you see the birds flying over the sea? I ate eight cookies yesterday. 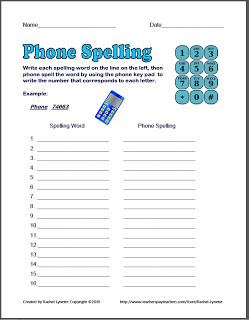 Here is a fun freebie to use with double homophone sentences. There are several ways to use these pages. 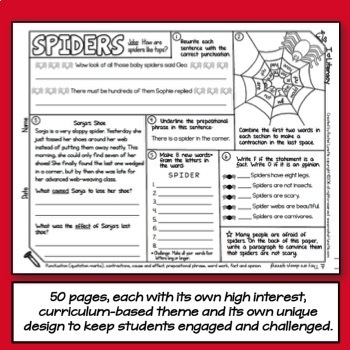 You could assign different homophone sets to your students and then make the pages into a class book. 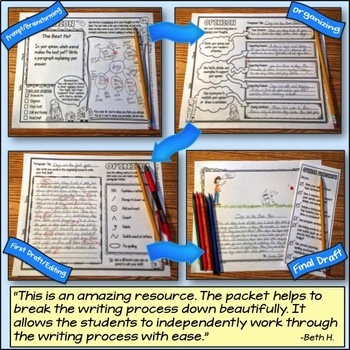 Another option is to use the pages on a bulletin board. 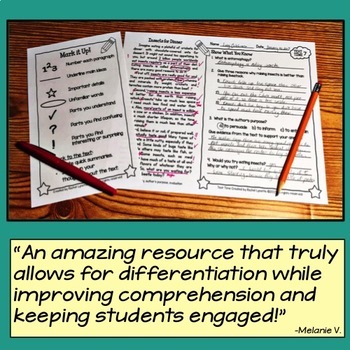 You could also make a center with a list of homophones and blank pages for students to work on at their own pace. 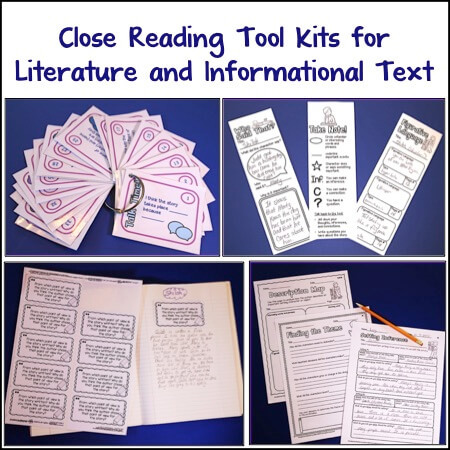 The freebie also includes pages for three-homophone sets and pages to use if you do not want to include an illustration. Try this game. 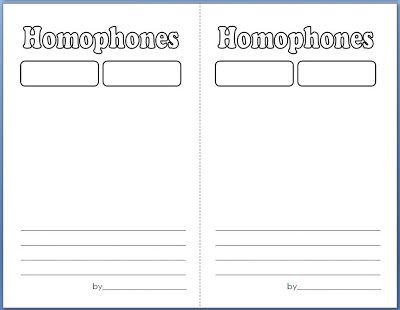 Write pairs of homophones on index cards in dark marker, one word per card. 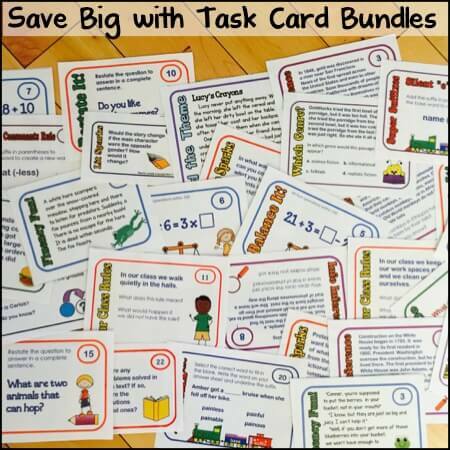 Distribute cards randomly to your students. 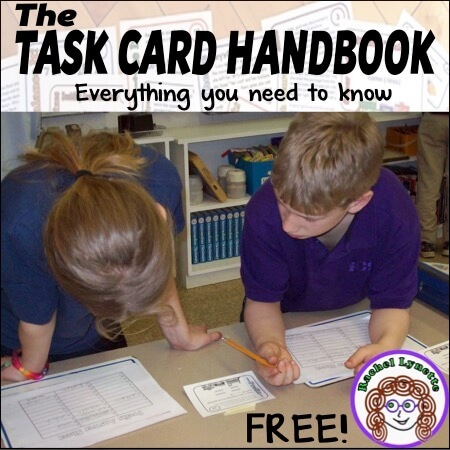 Students must hold their cards in front of them so they are visible and find the classmate with the matching homophone. 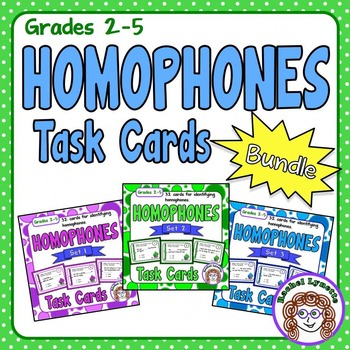 Once they are paired, each student must say a sentence using his or her homophone correctly. 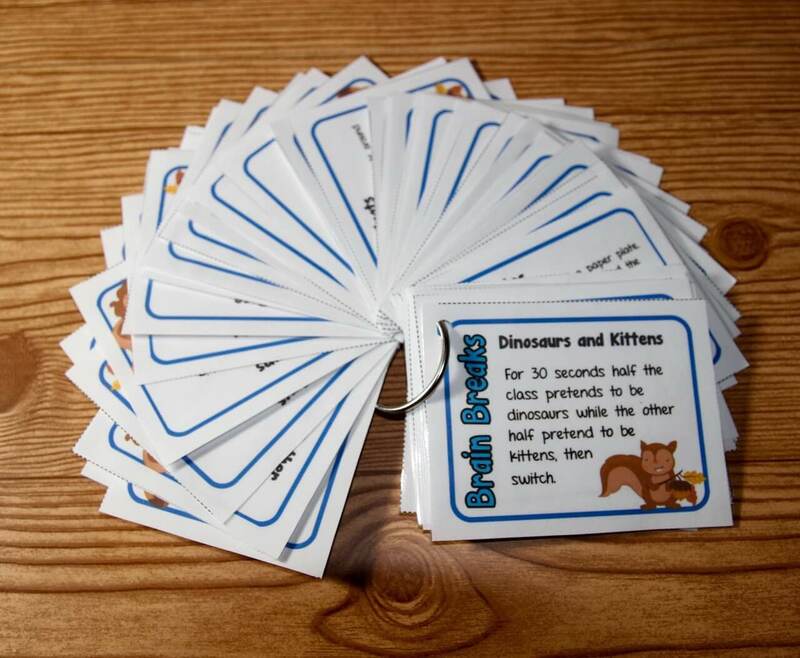 Then have students trade cards with other students and play again (it can be fun to have maybe 20 seconds in which students walk around trading cards with each other – play music and they keep the card they have when the music stops). Version 1: Write one homophone from 24-40 sets on the board. Write the matching homophones on craft sticks. 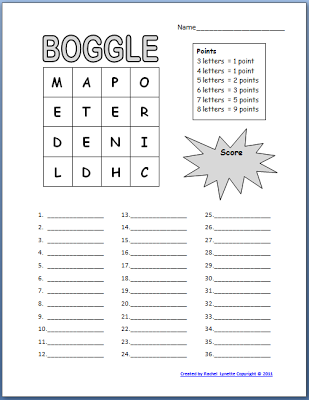 Distribute blank BINGO cards (Here are some free ones). 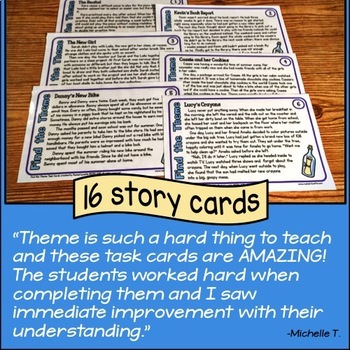 Have students fill in their cards randomly with the words on the board. To play, draw a craft stick and read the homophone. Display the word on the doc camera, or write it on the board. Have one or two students use it correctly in a sentence. Students cover the matching word. Then have one or two students use the matching homophone in a sentence. Play till you have a winner. Version 2: Write 24-40 homophones on the board. Include both pairs in the sets. So if you include “here,” then you should also include “hear.” Write all of the homophones on craft sticks, one word per stick. Have students write homophones randomly on their cards. They can include both words in a set or just one, but only one word per box. To play, draw a stick and use the word in a sentence. Do not display the word. Students cover the matching homophone. Play till you have a winner. Use discarded craft sticks to check winner’s card. 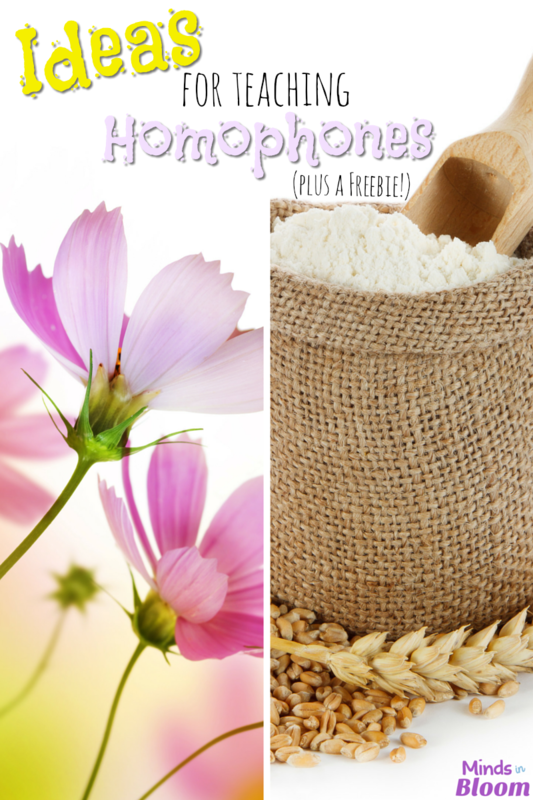 There are several picture books that feature homophones. 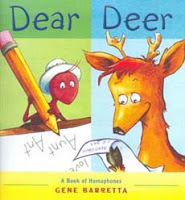 One of the most popular is Dear, Deer by Gene Baretta. 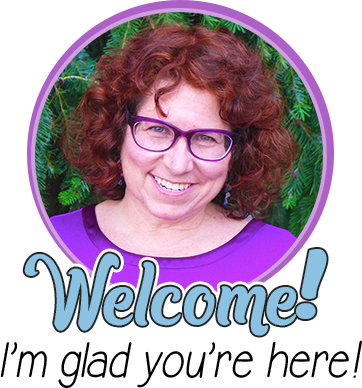 Your students will love the whimsical illustrations of this animal-themed book. Another book to try is If You were a Homonym or a Homophone by Nancy Loewen, which will, as the cover implies, help your students to learn the difference between these two types of words. Don’t forget about this classic book. The King Who Rained is not only loads of fun, but it is also a great jumping off point to talk about the difference between homophones and multiple meaning words. For example, the cover is clearly focused around a homophone, but there are also pages that use multiple meaning words, such as, “Daddy says he has a mole on his nose.” Extend the book by having your students create their own pages with illustrations for more homophones and/or multiple meaning words. Challenge your students to write sentences using the wrong homophones (like the ones at the start of this post). 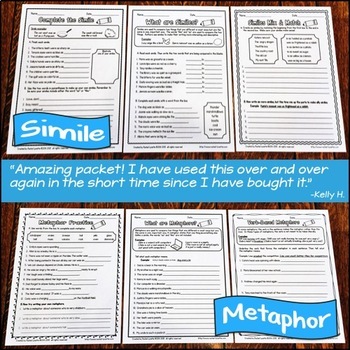 Have students swap papers to correct each other’s sentences or put them all into a worksheet and distribute to the whole class. 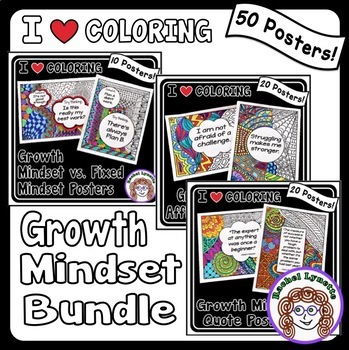 Great at a center, here are three sets of 32 cards each in a bundle, but you can also purchase them individually for $2.75 each. These would be great for playing Scoot! Do you have more ideas to add? Please share how you teach homophones with a comment.